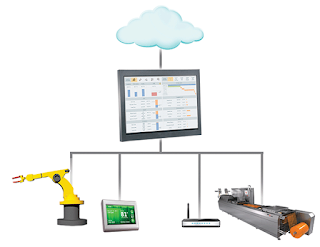 Wonderware® InTouch® Machine Edition enables OEMs, Panel Builders, and End Users to quickly create intuitive, secure, and highly maintainable HMI applications for intelligent machines and on a variety of low level devices using embedded operating systems. Register now to download a free evaluation copy of InTouch Machine Edition. These are the minimum system requirements to install and run the InTouch Machine Edition software.